As your parent or loved one get old, it becomes undeniably difficult to care for them knowing that you already have your own family to take care also. You might be considering getting help at home from professional health care providers. However, this might be a very expensive option for you. Another option will be bringing them to assisted living centers. 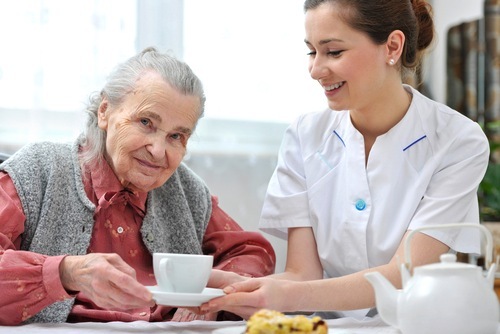 There are many assisted living facilities in the United States who provides the best geriatric nursing care. Most of these institutions have employed professionals like practical nurses and registered nurses. It is an advantage for old people who have no one to take care of them full time. 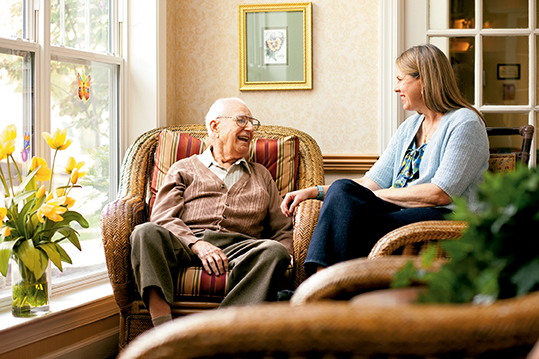 Assisted living centers guarantee that your loved ones will be taken care of. 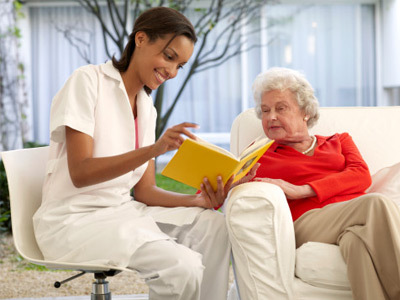 Choosing the right assisted living center for you. 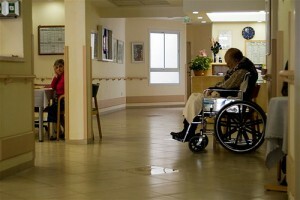 There are many assisted living facilities in the United States. It is important to consider the facilities that are nearest you. Your loved ones will appreciate it more if you can still find the time to visit them. It is best that you choose a facility that will be accessible to you. Another important matter to consider is the facility of the institution. Knowing that the center has facilities to provide the care that your loved ones need will certainly give you the assurance that they are in good hands. 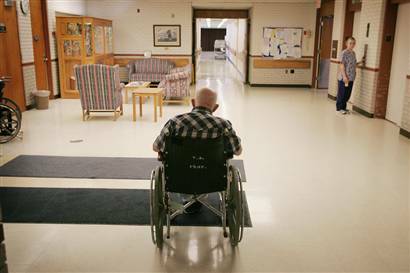 Above all, and the most important matter to consider are the people who work in the nursing home facility. You will feel more at ease and worry-free when you know that the people who you trusted your loved one to, gives them the best care that they need. Choose an assisted living center that gives a certain atmosphere that is comfortable, friendly, and caring. Look at the staff of these centers and try to evaluate if you can confidently entrust your loved one to them.